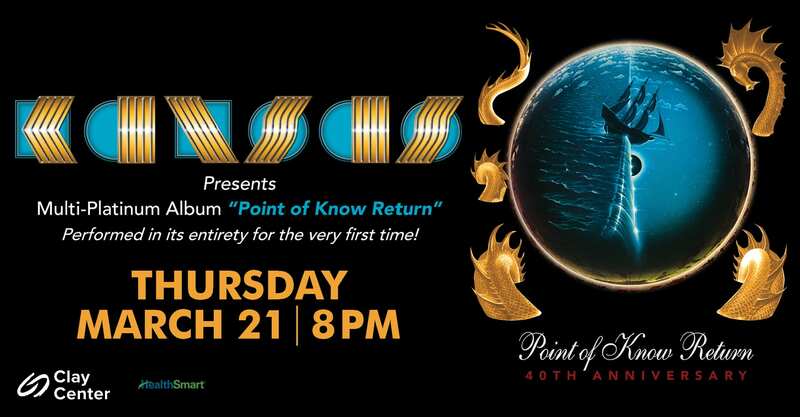 America’s preeminent progressive rock band, KANSAS, will be performing live at the Clay Center on Thursday, March 21st, expanding the celebration of the 40thAnniversary of their massive hit album Point of Know Return. For the first time in history, the band is performing the album Point of Know Return in its entirety. 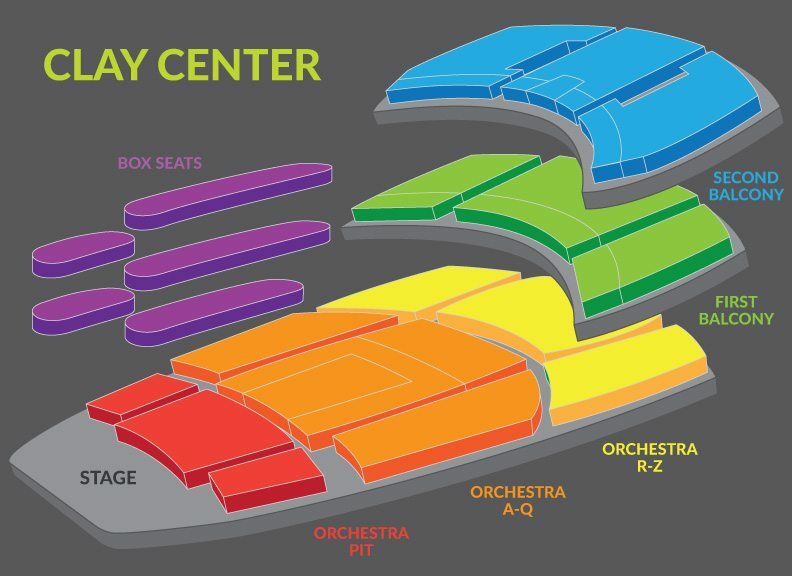 The tour showcases more than two hours of classic KANSAS music including hit songs, deep cuts, and fan favorites. Ticket information can be found at www.kansasband.com.